Storytelling through press release marketing empowers businesses to build better connections with their target audience says Qamar Zaman of Submit123PR. Every business has a story. Whether it’s a tale of a long road to developing the right product to brand, or of the many challenges overcome in securing enough financing to cover startup costs, there are elements in getting started that most business owners don’t know make for good PR. In fact, some marketing strategists say that a business’ story may perhaps be their greatest asset. Submit 123 PR offers online access to submitting press release distribution and writing support for businesses that are seeking effective outlets for getting their stories told. 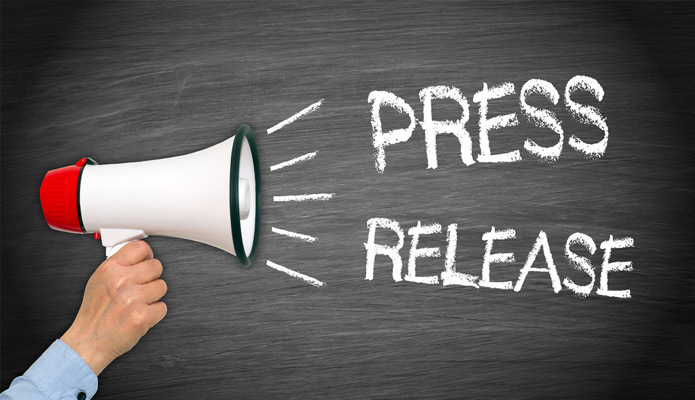 More information about the services offered by the Dallas based press release distribution company, or its CEO Qamar Zaman can be found by visiting Submit123PR. A Guide to Crafting Business Narratives That Captivate, Convince, and Inspire Hardcover when you register and send your first press release with a minimum order of $100 or more. After you purchase your press release send us your email and we will ship you Lead with a story by Paul Smith.